Traditionally built forts can be seen across the length and breadth of Kerala. 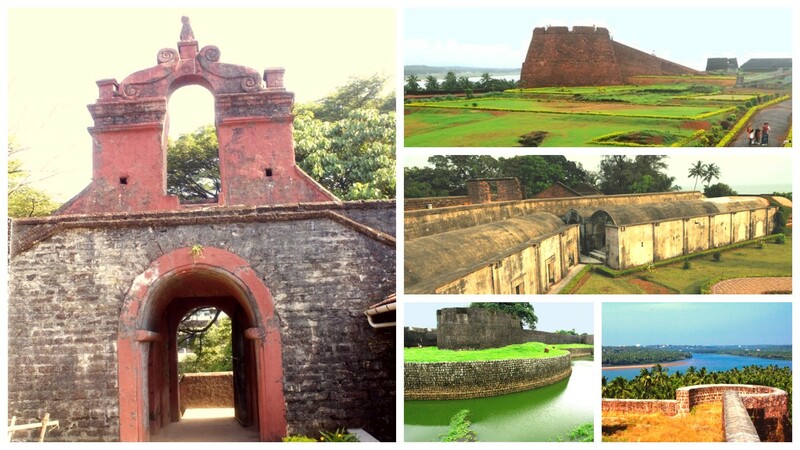 These forts depict the glory of a bygone era. Though less prominent when compared to the forts of Rajasthan, the Kerala forts are particularly known for their simplicity, expertise, nobility and greatness. Kerala’s many natural harbours helped attract foreigners here. So, it is no wonder that we notice marvelous influence of foreign styles on Kerala’s architecture.